I totally forgot to mention that I ended up taking back the Gold Michael Kors watch I posted about before and bought a watch that I have had my eyes on for ages and I have been lusting after too. 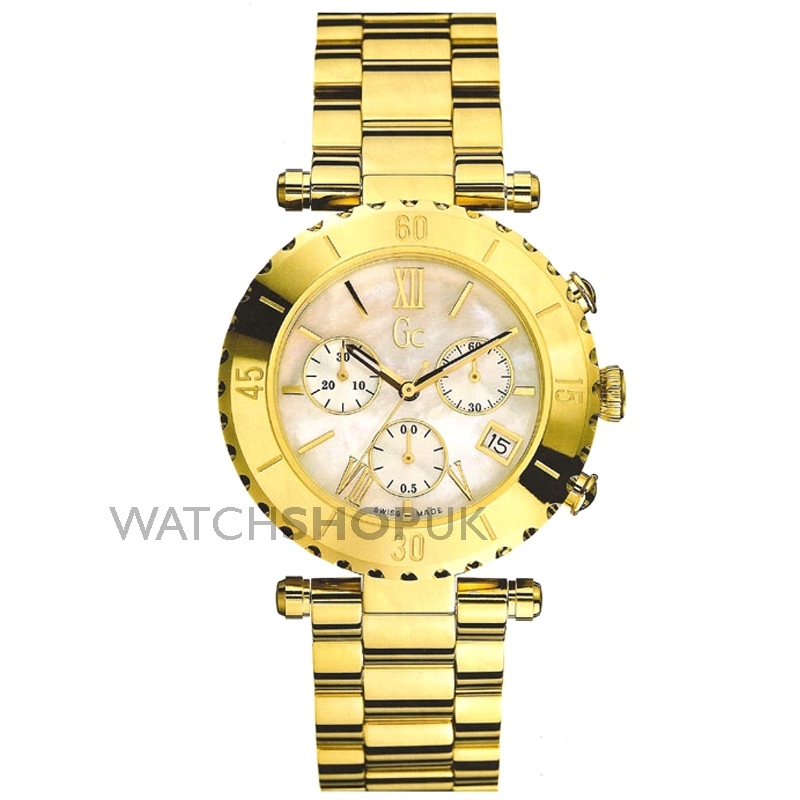 I bought the Gc (Guess Collection) Diver Chic Gold Chronograph watch. 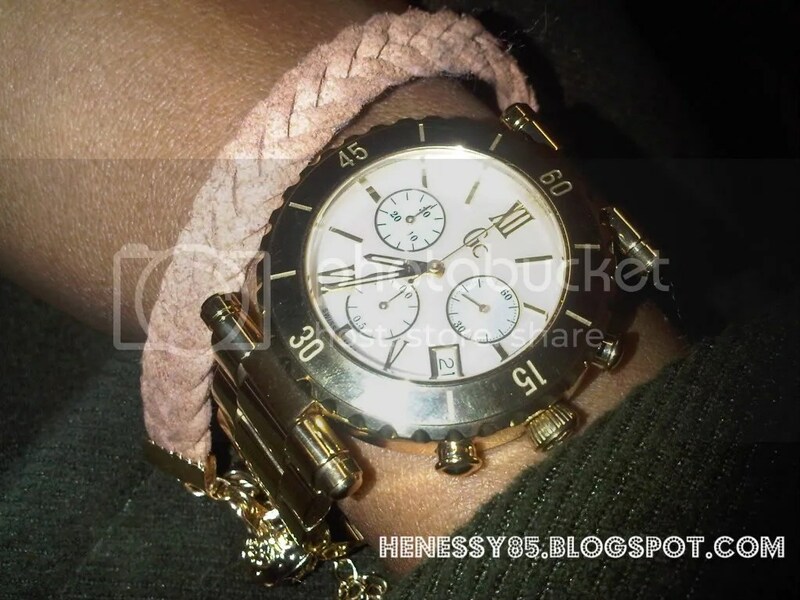 I bought this watch from the Gc boutique in Westfield, which I always end up and love going into. They have so many other gorgeous watches in there that I want but some are ridiculously expensive considering I’m not really into wearing watches all the time. I have it in silver but want the gold one as well, it's so pretty! Thanks for following, I'll follow u back.